Spring has arrived! This means our Round We Go Sew Along has come to an end. It has been a wonderful twelve months seeing everyone progress with their quilts. I thought I would hold one more showcase before our sew along came to a close. Everyone’s creations look fantastic and I hope to see more of your finished projects soon. 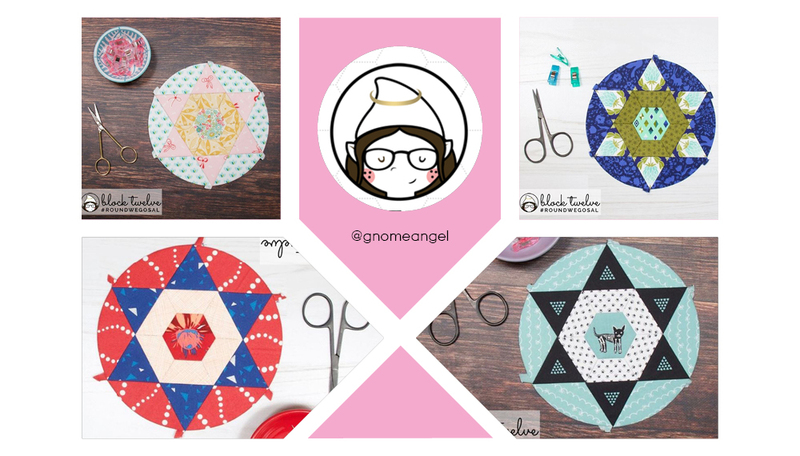 I wanted to give a big thank you to Angie from @gnomeangel for hosting the sew along. Make sure you follow along with @gnomeangel to get involved and win some of the final prizes! It has been such a fantastic time watching everyone progress with the Round We Go quilt and I hope you all have had fun making them! I love seeing the creativity everyone has put into each block by experimenting with fabric and fussy cutting. Thank you for participating and sharing all your work! I cannot wait to see the final stages of your quilts. 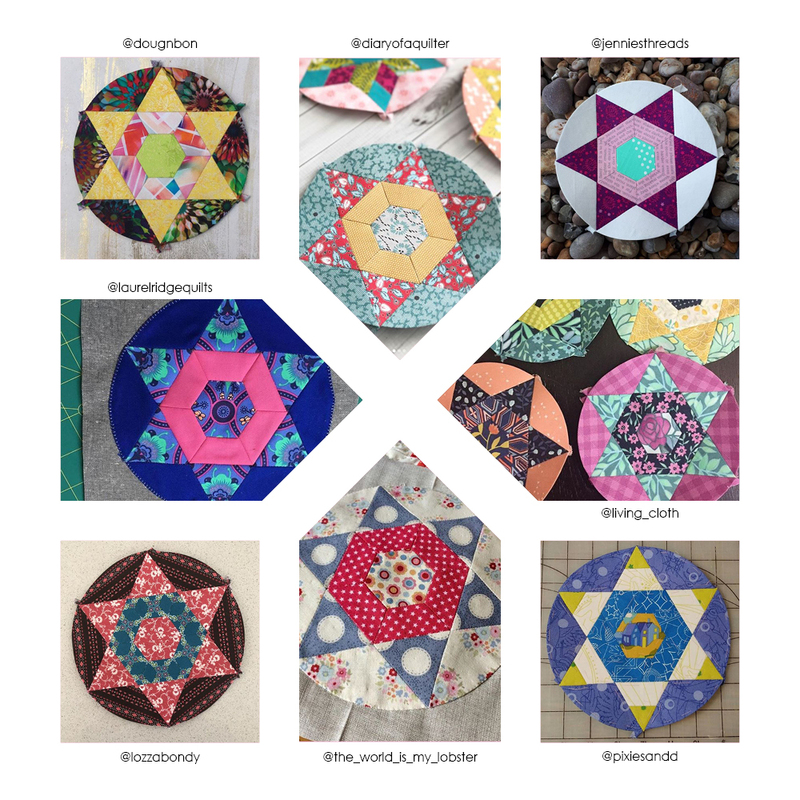 Next month we will showcase a few finished quilts so make sure you post photos on social media using the hashtag #roundwegosal or send in your images to admin@suedaleydesigns.com to be featured!